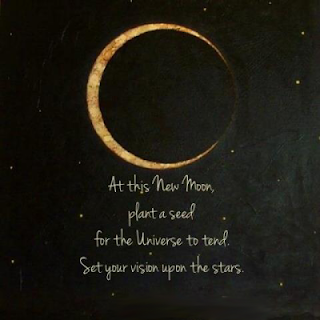 EnJOY this cleansing NEW MOON energy. Specialising in kind and chemical free living. 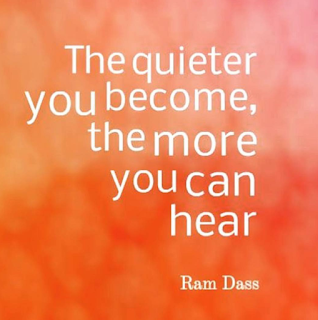 When we really stop, listen to the world around us, feel our intuition and tap into our own selves. Thats when the magic happens. If we feel blocked, cluttered, trapped and not working properly our decisions start to become clouded and we find it hard to take in the peace and serenity that we receive from Mother Earth. Cleansing, detoxing and clearing our environment is so important to enjoy inner stillness and peace of mind. Lately, I have been asked from friends, clients and team members about oils, earth supplements and other pristine products for detoxing and letting go! And it got me thinking and reading about ways to release overwhelming feelings, baggage that maybe holding us back. I thought about our minds, our influences, the people we live with our families, work colleagues, our local community groups..…… the way we move our body! How can we improve on our lives? Be more vibrant healthy and happy and not stressed, too busy and exhausted. Moving on from challenges can be difficult and things may flash back into our thoughts when triggers arise along the way. The Wellness RevOILution is here and beaming its light to help with these challenges, new stepping stones and celebrations. Physically moving (thousands of ways to chose) is the best way to detox, get things flowing, so what else can we do? I believe that one of the simplest things would be (other than more sleep of course) to start with love and gratitude and to focus on the things we have, what we already hold within us..… rid yourself of what does not serve. Diffusing JOY blend helps with increasing feelings of uplifting wellness and helps you be become inspired and more positive. Need an extra pick me up Valor blend on feet brings about courage, strength and motivation. 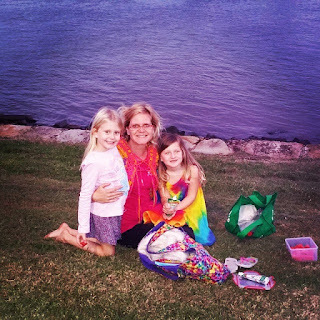 Harmony on heck or tummy, helps centre and encourage peace and quiet. The liver is the largest digestive gland of the body and has many functions; it’s focus is with metabolism, synthesis and storage of nutrients, detoxification, balance of hormonal levels, production of body heat and bile secretion. Headaches, eye strain, muscle spasms, joint pain and menstrual problems can also be related to liver issues because the liver governs these tissues. Emotionally, there can be restlessness, inability to get things done and general agitation with liver dysfunction. One may feel compulsive and may tend to complain. Anger is the emotion most associated with the liver. There are many ways to cleanse the liver. A variety of herbs, fasting, massage, essential oils, lemon packs, etc. Of course what you choose to eat is critical for a healthy liver. Restricting intake of processed sugar, fatty fats (indulge in avos! ), and refined processed easy foods, is important in sustaining vitality, as these foods tend to inhibit proper function of the liver and could possibly bring about chronic fatigue, lack of concentration, apathy, intestinal problems and spur a rise in blood pressure. Essential oils are very helpful in supporting and cleansing the liver. Massaging the abdomen in a clockwise direction with essential oils in a carrier oil can encourage detoxification of the liver. A gentle rocking massage motion on the liver will help to mobilize and strengthen the organ. Salt baths (pink, epson and sea) with essential oils are another way of detoxing the body. Of course, full body massage can stimulate the production of red blood cells, cleanse the acids from the tissues and balance many body parts and organs. Helichrysum is a wonderful oil for a tired and sluggish liver. It helps stimulate production and regeneration of new blood cells. It is also effective in detoxifying people from drugs and tobacco. 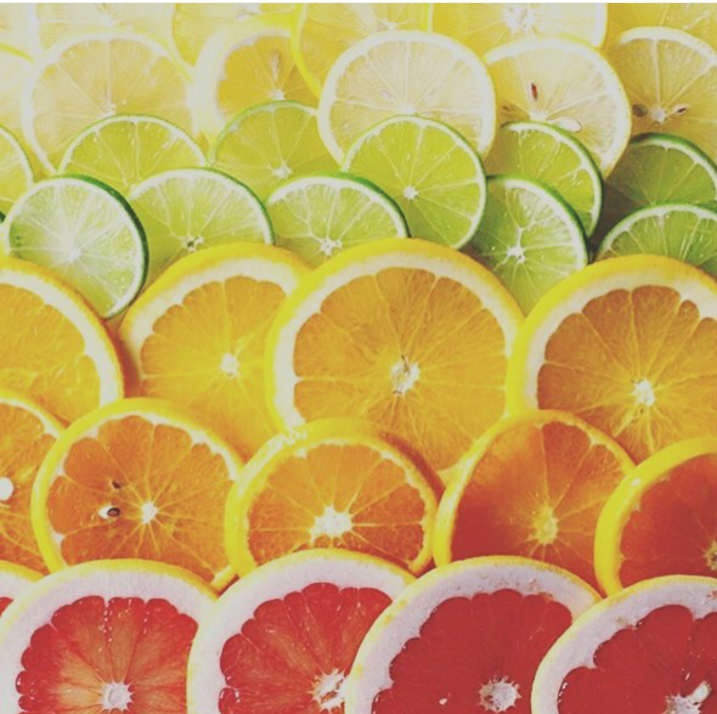 Lemon is a great cleanser, both internally and out. The liver loves fresh lemon juice squeezed in water and ingested daily. The essential oil can be rubbed on externally and absorbed into the blood, which then rejuvenates and clears out stagnation in the liver. It promotes healthy blood cells and tissue growth. Cypress is warming and uplifting – just what a fatigued liver needs! It aids in relieving achy muscles, abdominal cramps and menstrual challenges. It also soothes menopausal symptoms (one of the liver’s function is keeping hormones balanced). Clary Sage also helps with menopausal symptoms and can help ease nervousness and anxiety. Clary Sage has the innate ability to bring anger up to be released (liver’s emotion is anger) so only use clary when it is appropriate to vent emotion. Lavender and Rose are essential oils to help calm down the liver’s anxiety and aggression. They can help relieve headaches, migraines, pains in the body and most liver complaints by soothing tensions and alleviating stress. Rosemary enlivens the spirits and stimulates the mind and body. It is a liver and gallbladder stimulant and detoxifier. Many green smoothies can also help with liver detoxification. Add parsley, kale, chard, watercress, cilantro (coriander), beet and dandelion greens to increase liver function. As long as you have a bit of fruit in there too, it will still taste good. It’s gotta taste good, right? I usually will add a drop of lemon oil too, for an added boost. Young Living have an incredible whole foods natural multi vitamin that is straight from the earth. 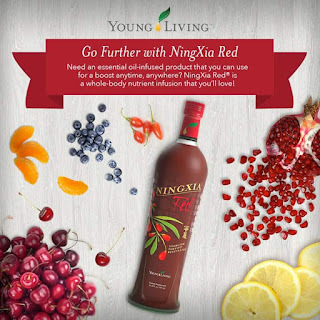 I have about 60 to 120 ml a day half a bottle some times, it really depends how my body is feeling and if i need extra energy and nourishment, feel what your body needs when It comes to NingXia Red, I don't believe you can have too much. 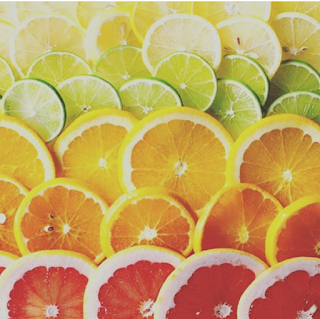 Lots of Citrus Goodness in this whole food drink. P.S. Young Living also have 2 specific blends created for Liver Cleansing called JuvaFlex and Juva Cleanse. They also have a spice blend (JuvaPower) that you can add to salads, eggs and most other cooking for a savory and healthful boost! 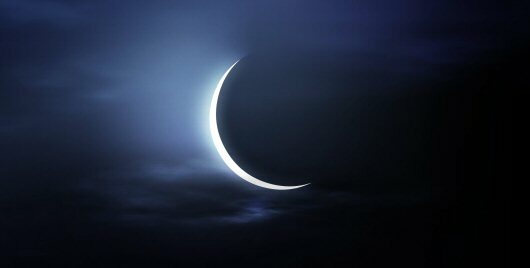 Watch the moon, the glowing, peaceful, soft moon; feel its multitude of light particles pierce and caress your skin. Walk in the hills, in the mountains, in the countryside; tune in with nature. 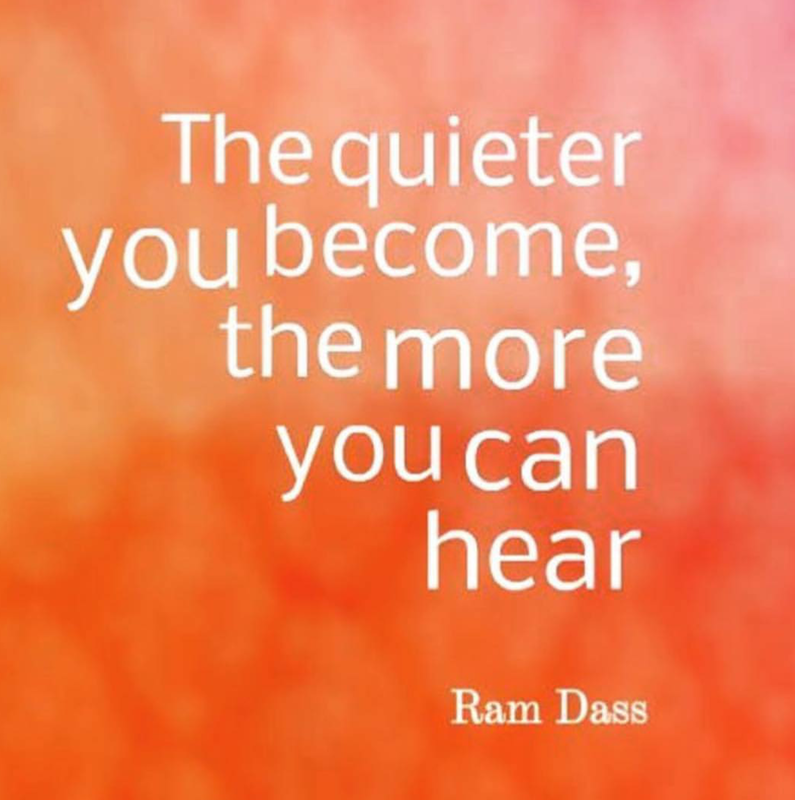 Be quiet and know that you are part of everything. Leave your worldly games and worries behind. Relax, tune in, close your eyes. Feel the harmony in yourself and nature. Feel the infinite power surrounding you. Let yourself merge, let your worries blend into that which encompasses you. This is the source of life. This is life. This is existence. You are existence. You and That are one.